Are you trapped in an endless cycle of root canals, crowns and bridgework? Are you tired of treating the same teeth over and over again? Do your partial or full dentures slip and slide, making it difficult to speak and eat the foods you love? Do your dentures make you look and feel older than you really are? Solve these dental problems once and for all with Hybridge. Hybridge solves a wide variety of dental problems both permanently and cost-effectively by needing fewer implants to support a denture or bridge, reducing the number of appointments, and decreasing the need for bone grafts . From a single tooth, to a complete mouth restoration, Hybridge offers a solution for any of your dental implant needs. Hybridge Dental Implants function as a set of full teeth, and will replace your upper and lower teeth. Hybridge Implants are lasting solutions for those missing teeth due to gum disease, predisposed conditions or injury. Only five or six dental implants are required to function properly, which saves you both money and time in the dentist’s chair. 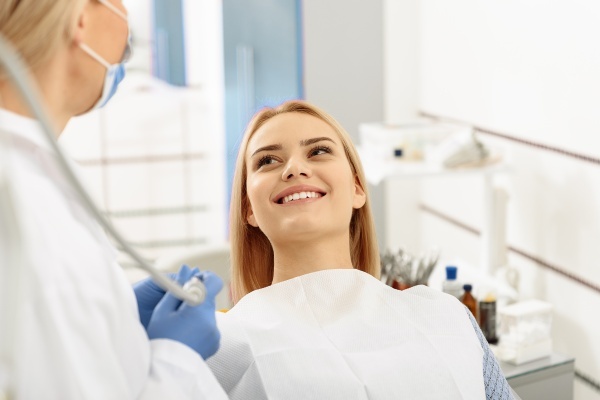 Because they are anchored to dental implants, these teeth will not slip and slide, which means you will enjoy your regular habits and a sore-free mouth. Hybridge Implants also work to promote the health of your jawbone. Traditional dentures can cause bone deterioration due to a lack of stimulation of the jawbone. Those who suffer from bone loss will experience a negative change in appearance and will be more prone to further oral health problems. Dental implants work to stimulate your jaw bone, which will prevent bone loss and keep your jaw strong and healthy.